The mind-viscera connection has fascinated scientists for centuries, but its molecular underpinnings has remained largely unexplored. 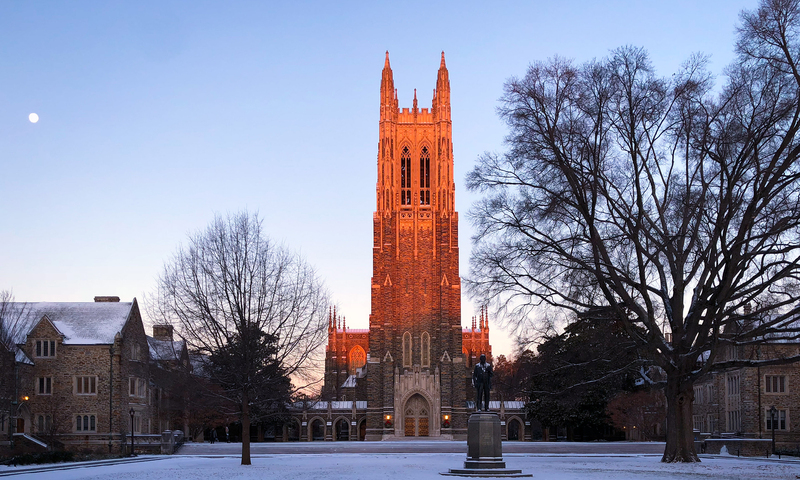 Tapping into this dialogue hopes to help solve common health challenges of modern society such as obesity, diabetes, anorexia, autism, and Parkinson’s and Alzheimer’s disease. 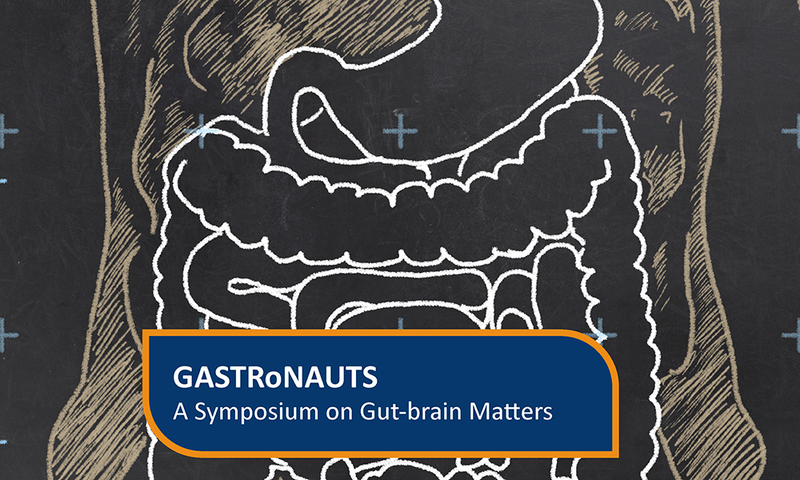 This symposium is a gathering aimed at sparking a scientific debate about the future of gut-brain biology.